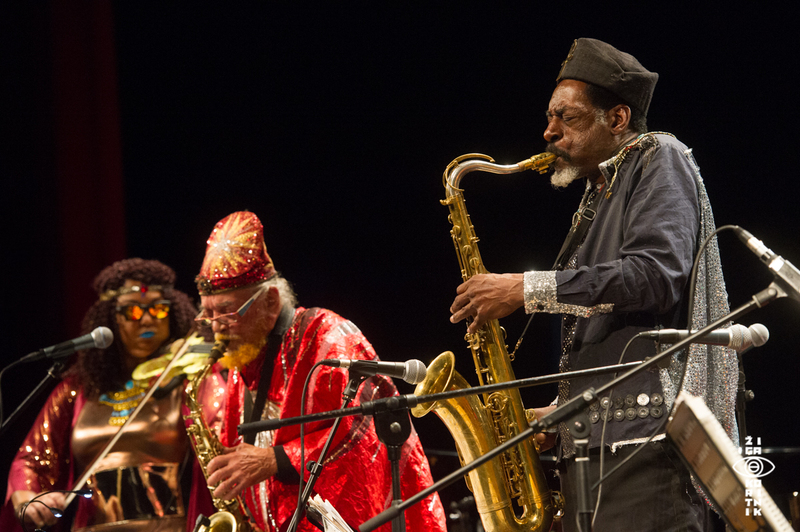 Sun Ra Arkestra have a special place in my heart. 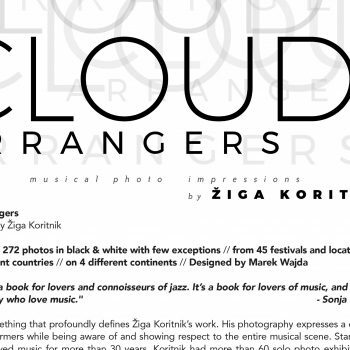 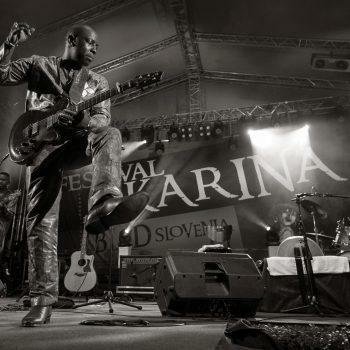 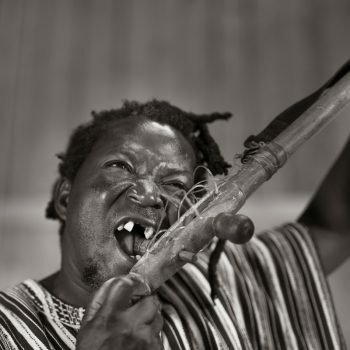 Since I have seen them first time on the streets of Ljubljana in 1980’s, everything changed in my taste for music. 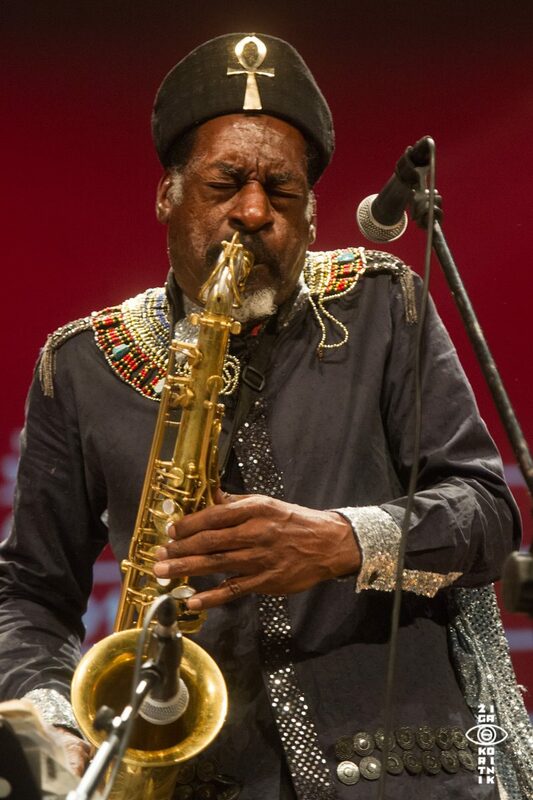 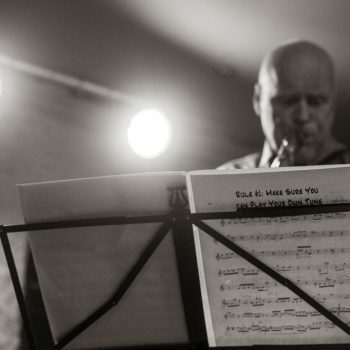 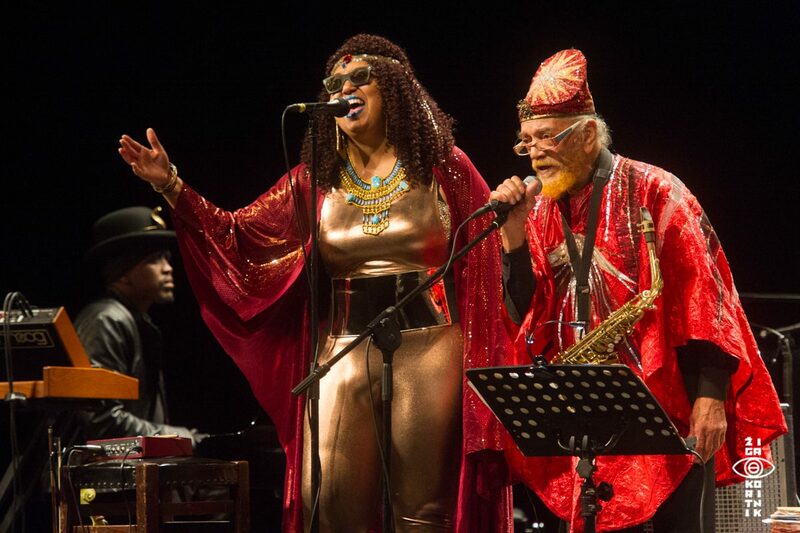 I had a chance to see Sun Ra twice and after his death, Sun Ra Arkestra couple of times at different festivals around Europe. 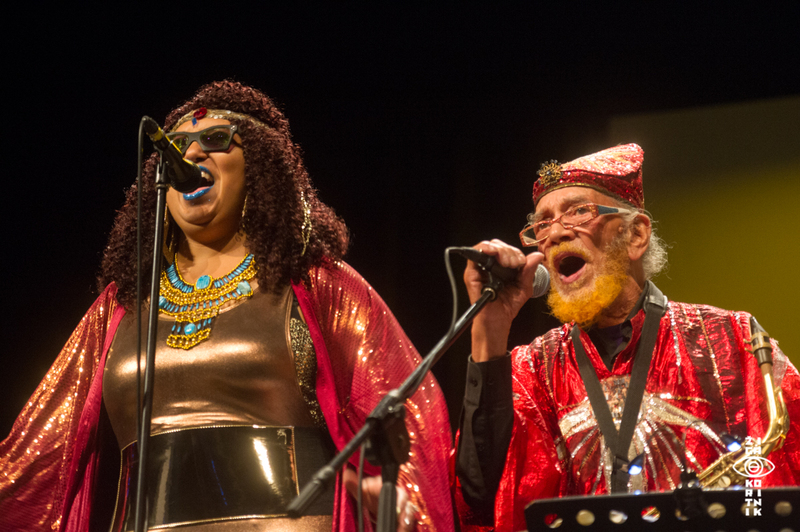 Space is still the place! 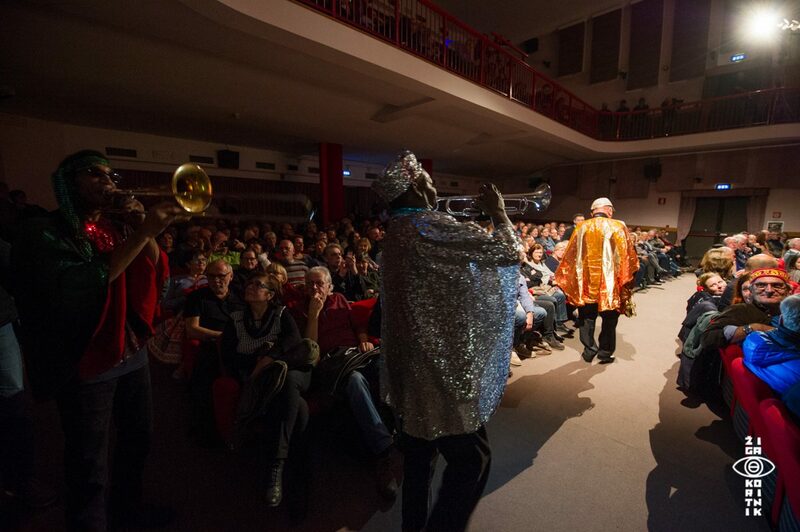 It was a great concert with unsecure beginning and great ending. 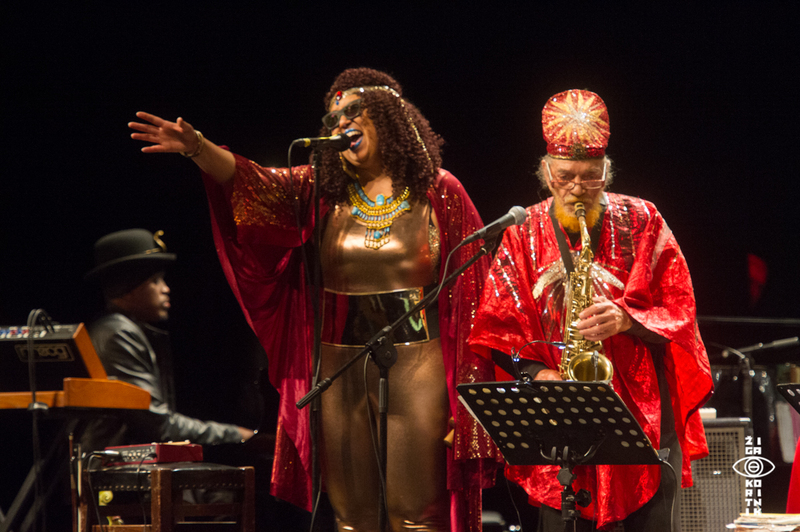 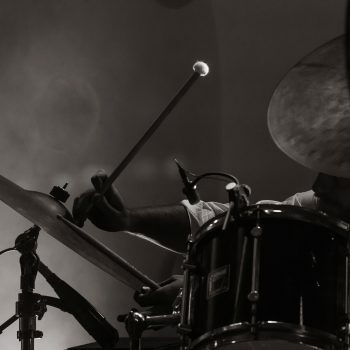 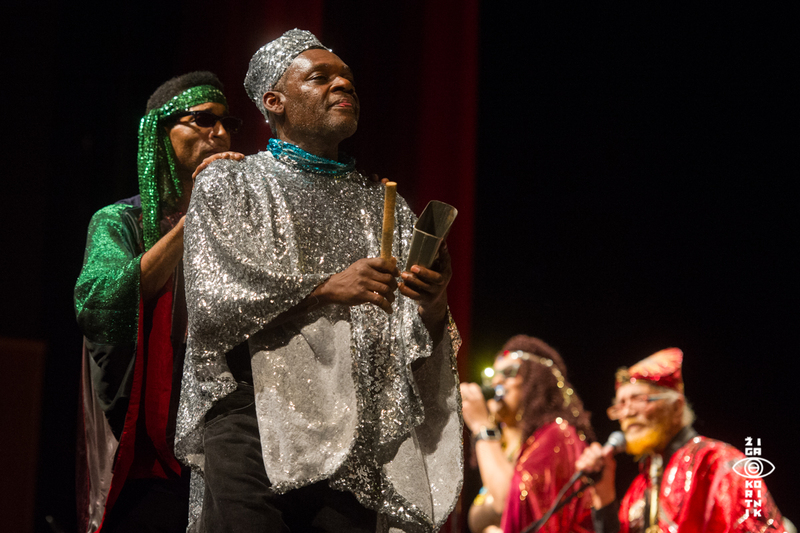 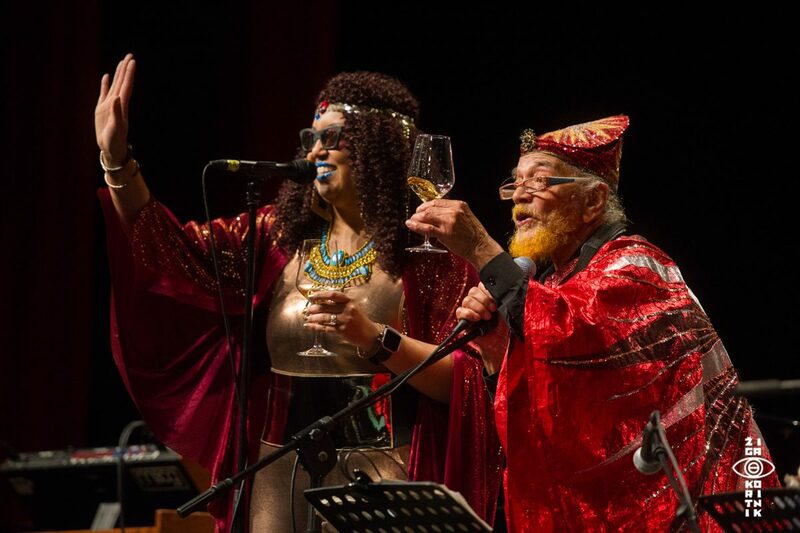 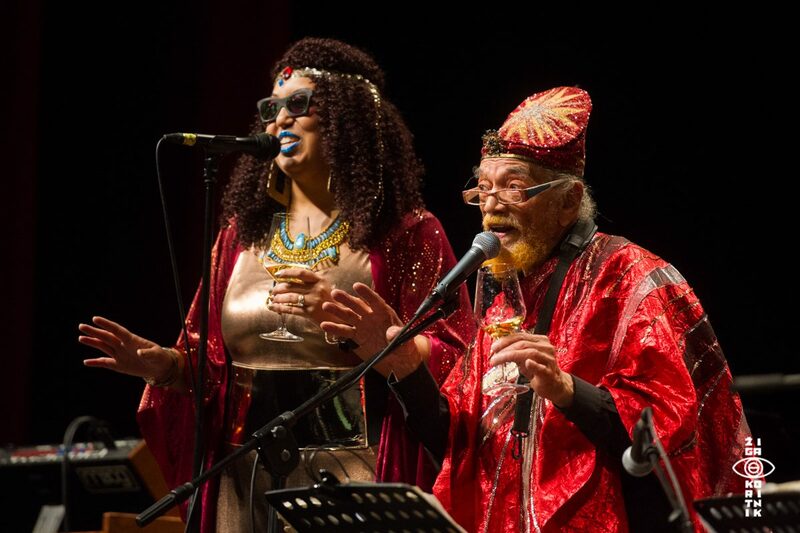 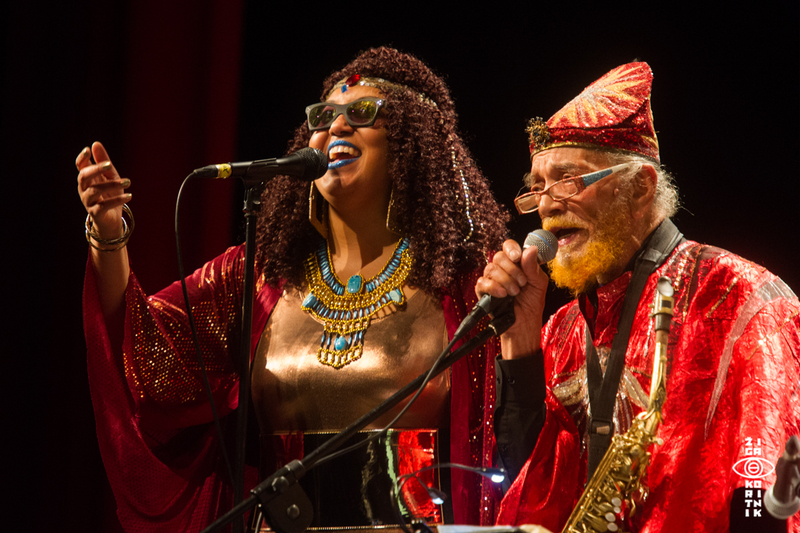 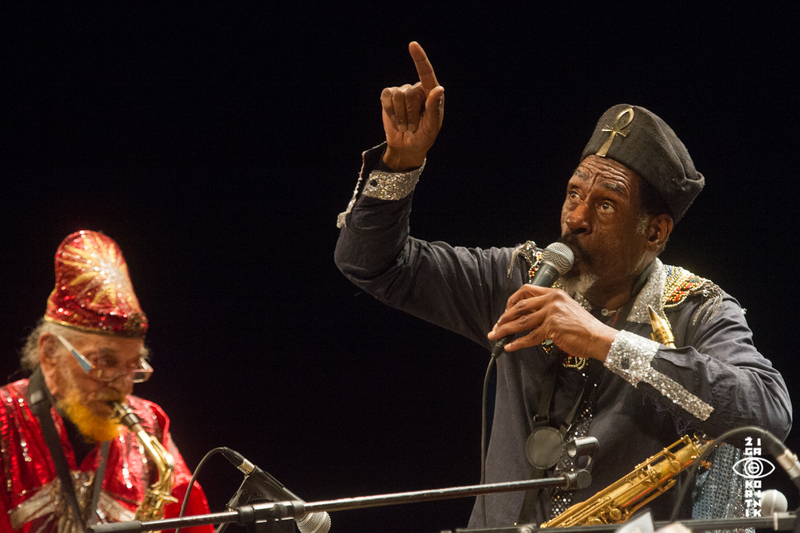 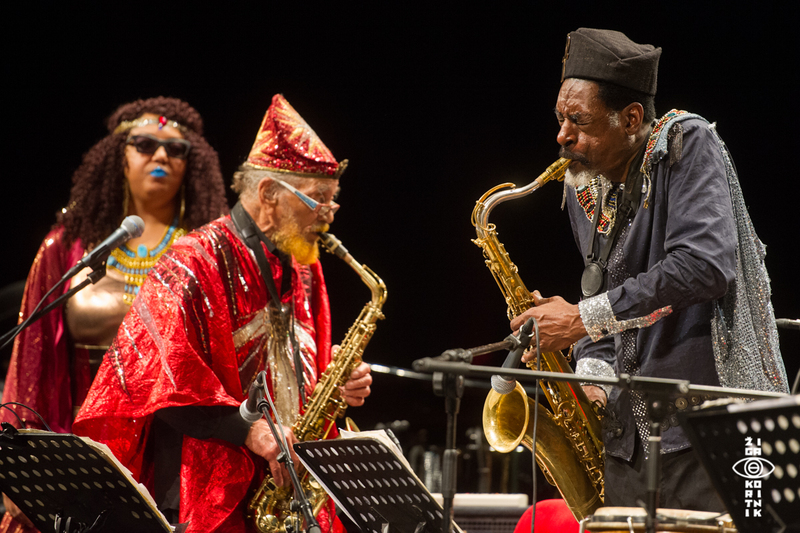 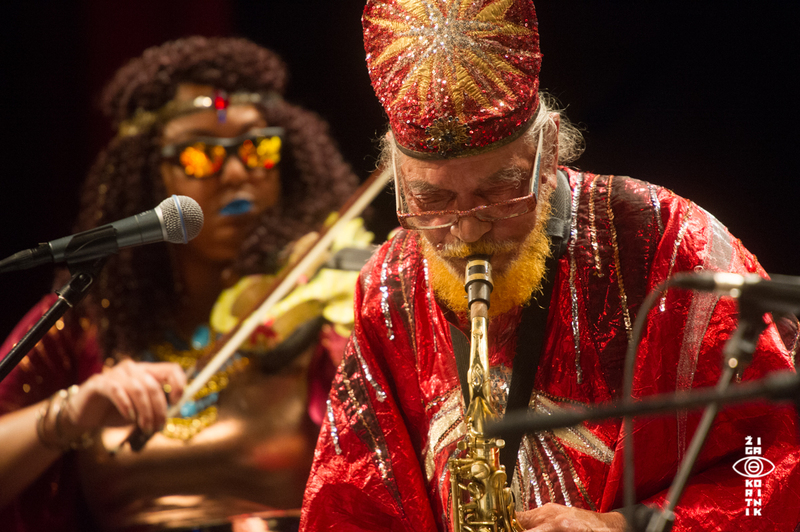 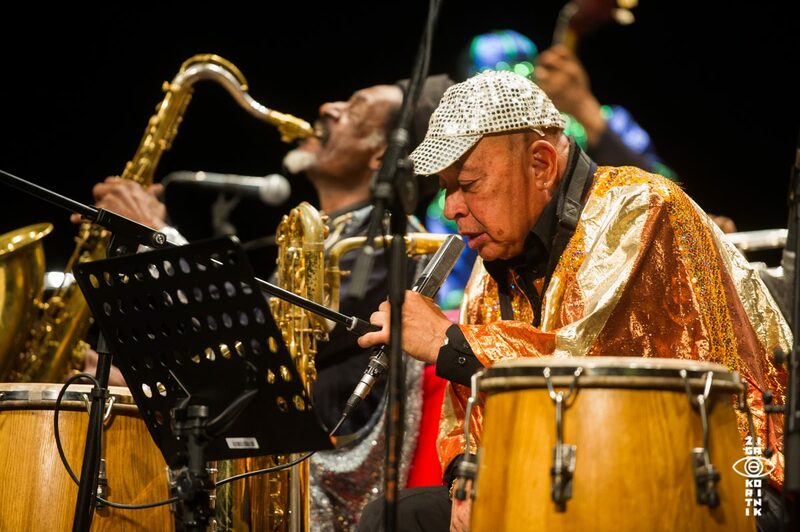 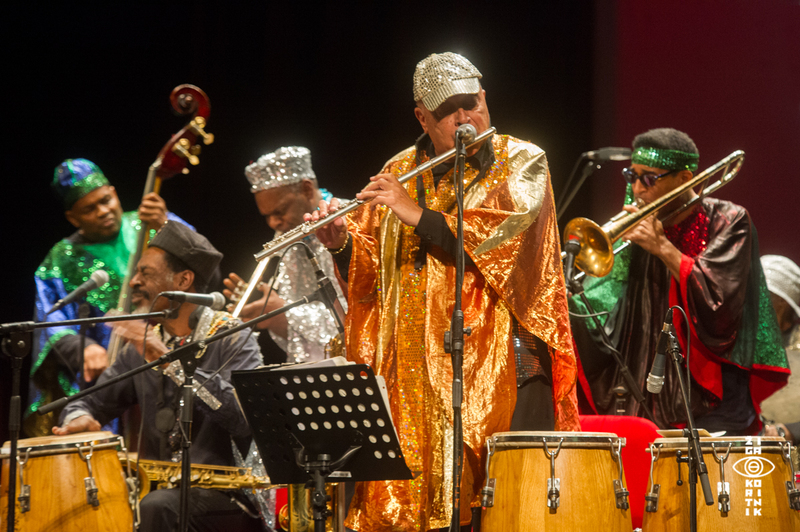 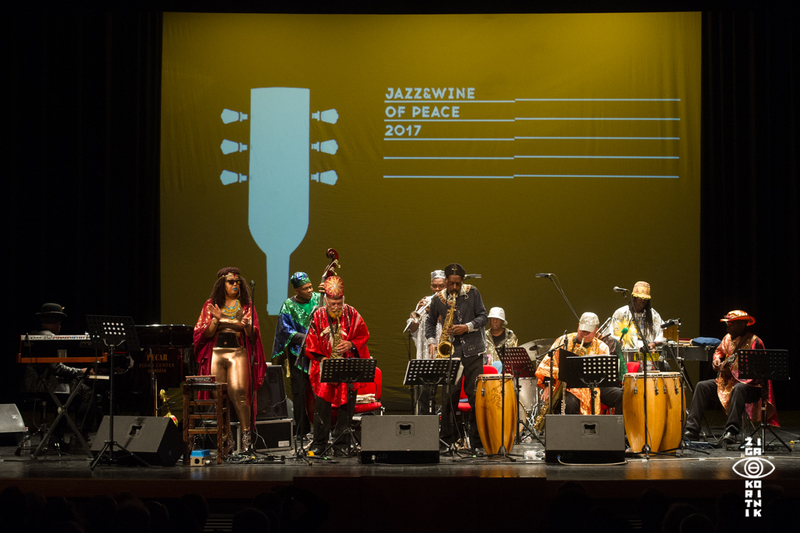 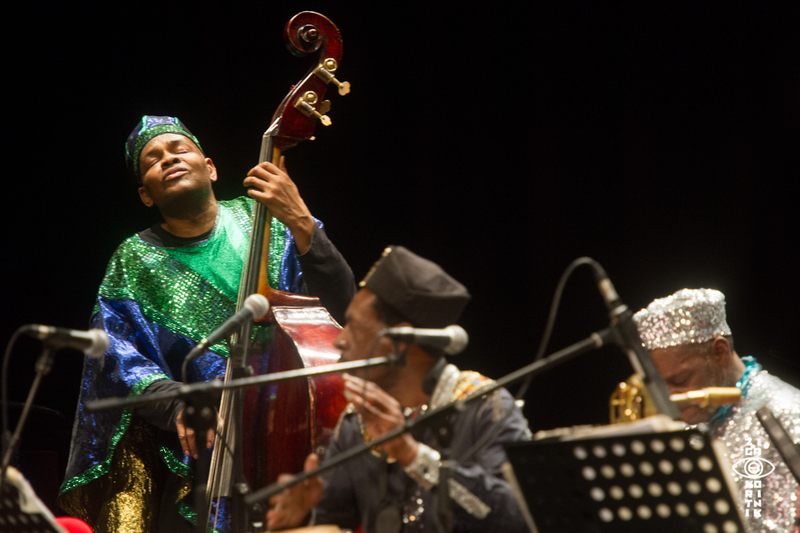 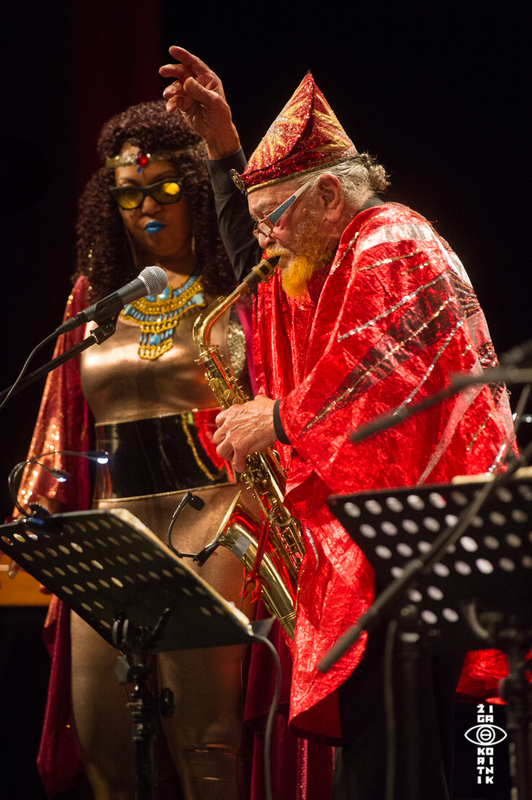 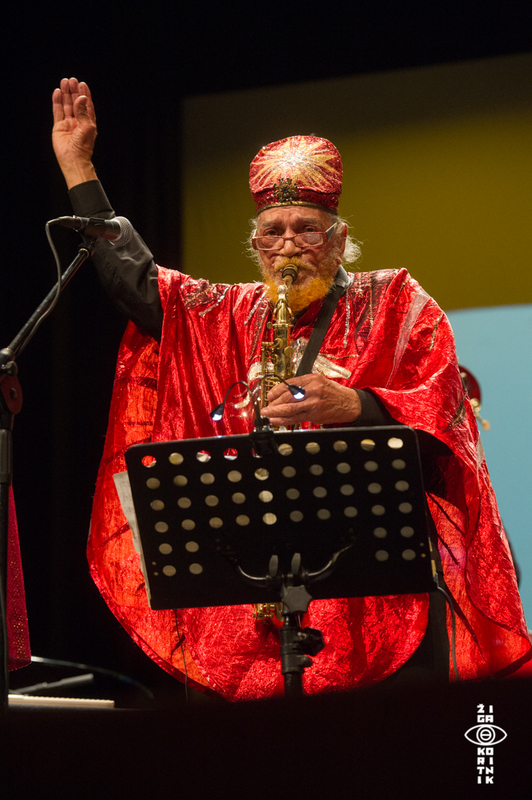 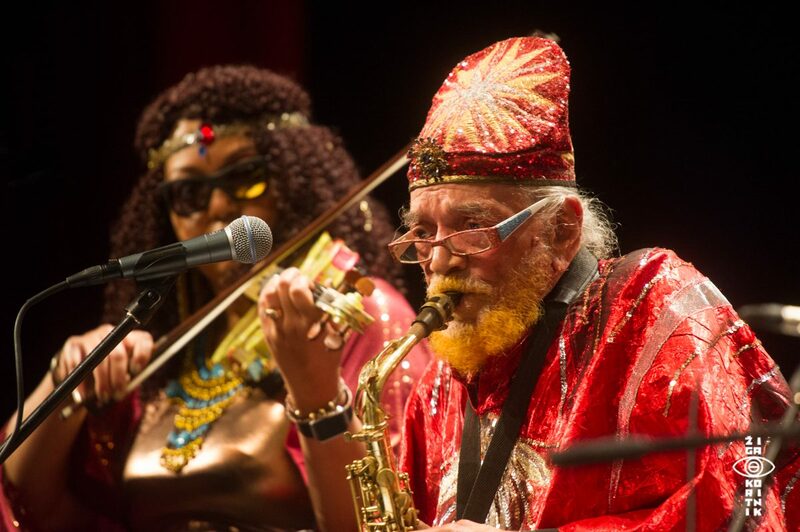 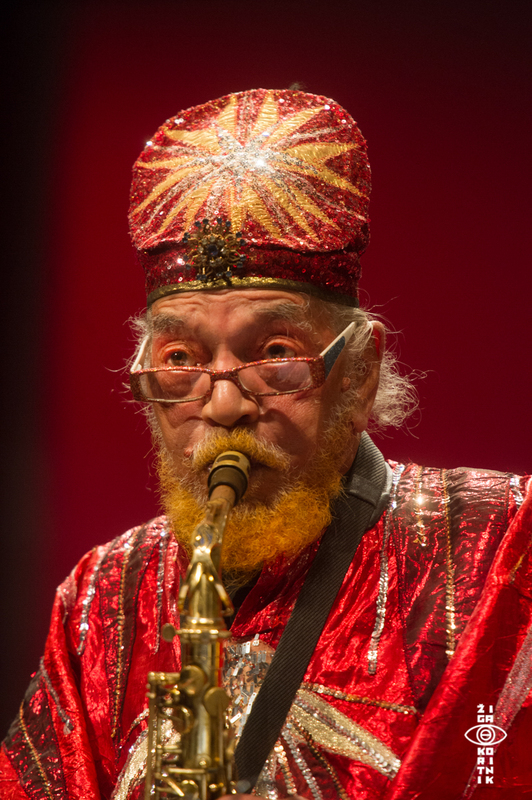 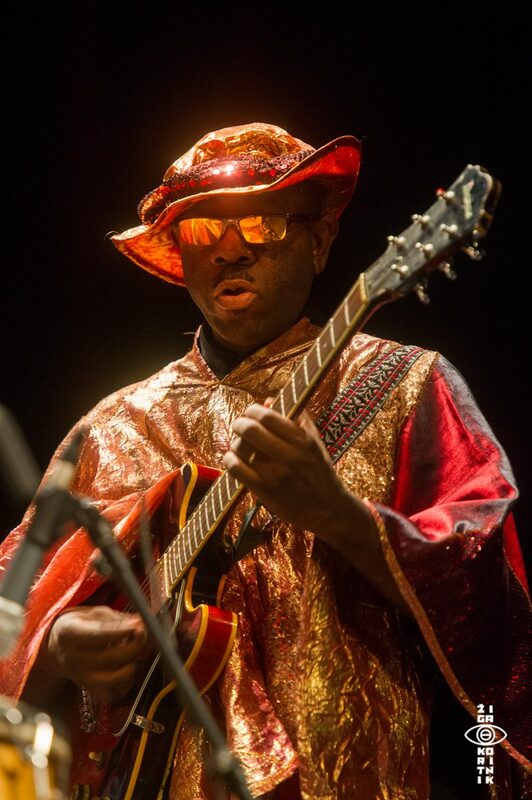 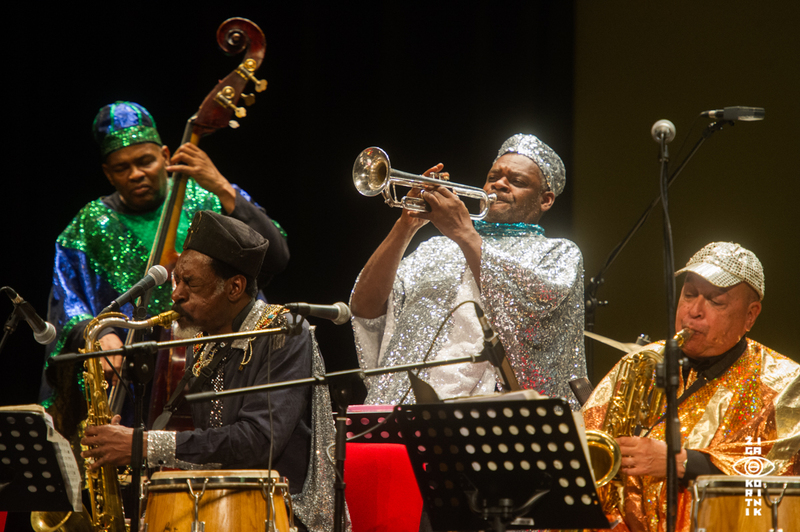 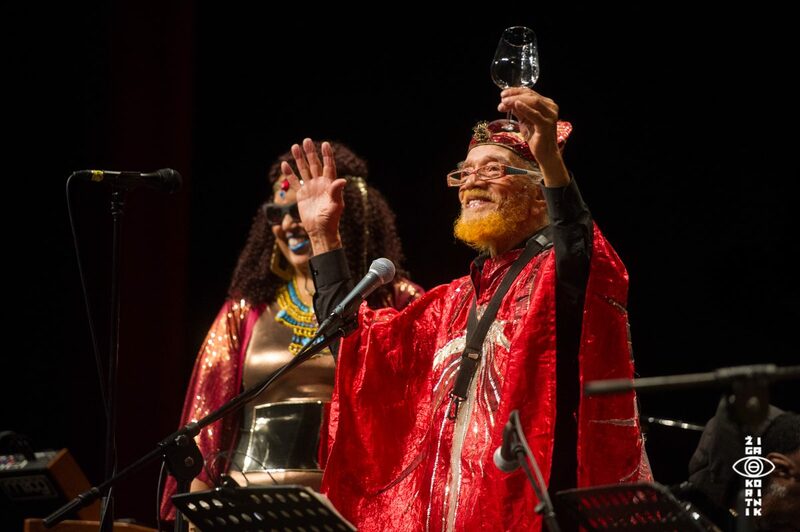 Sun Ra Arkestra begun their autumn tour at Jazz and wine of peace festival in Cormons. 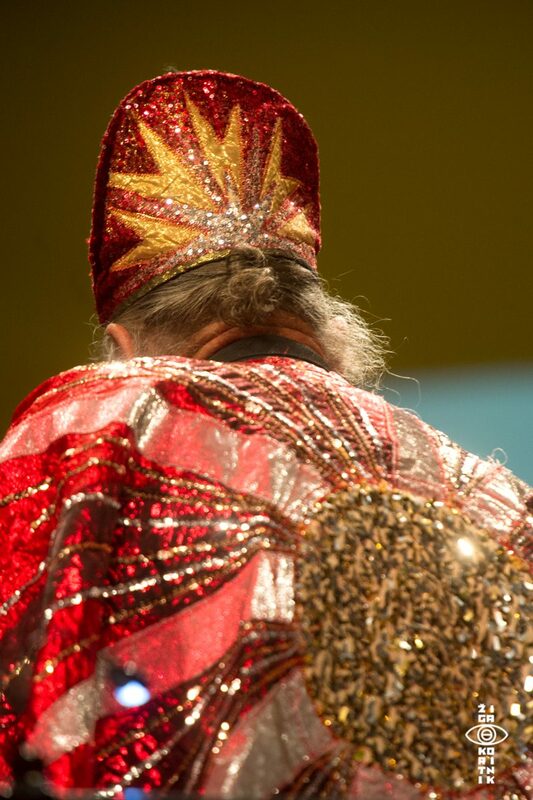 Only thing is – I missed the dancers. 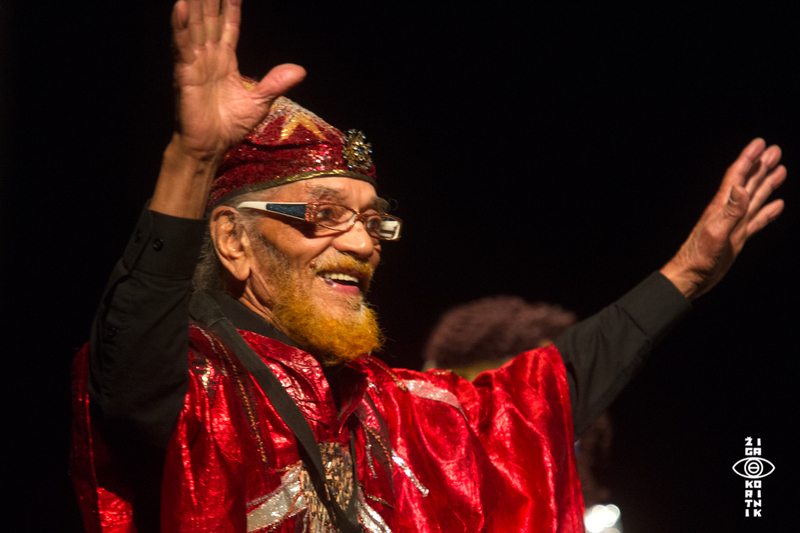 Mr Marshall is in unbelievable form, as he is 93 years young.